All of our products are covered by a 12 month warranty. Extended warranties are available on many products. Chain link fencing also known as chainmesh or cyclone wire fencing is robust and very economical. Chain link / chainmesh fencing is constructed with galvanised or black, PVC coated steel wire, usually forming a diamond pattern. Chain link / chainmesh fences are transparent and do not obscure sunlight from either side of the fence. Available in a range of sizes, your chainmesh fence can be enhanced to be more secure by adding top and bottom rails or barb wire. Come and visit our fence display centre at 1710 Sydney Road, Campbellfield. FENCE TYPE: 3 Metre High Black PVC Chainmesh Fence and Gate with Top/Bottom Rail. This environmentally inspired black PVC coated chain link fence overlooks the Yarra River. It blends naturally with the environment and allows the beauty of the landscape and architecture to show through. 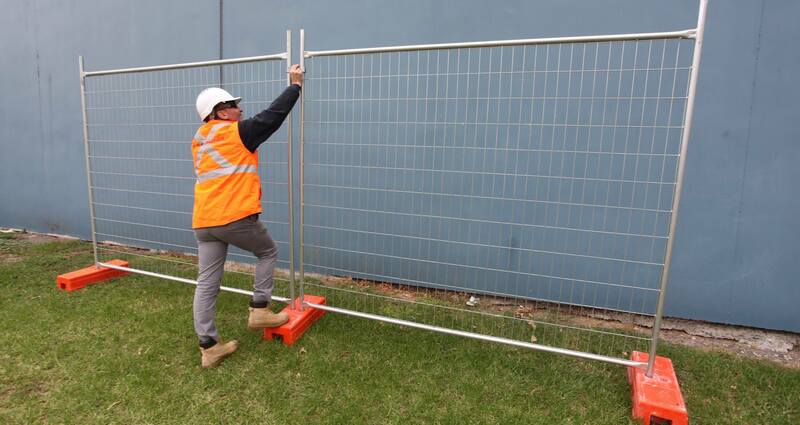 Citywide Temporary Fencing offers the hire of temporary fencing for building sites, constructions sites, events and anywhere else fencing is required by law. SHOPPING FOR FENCES MADE EASY! 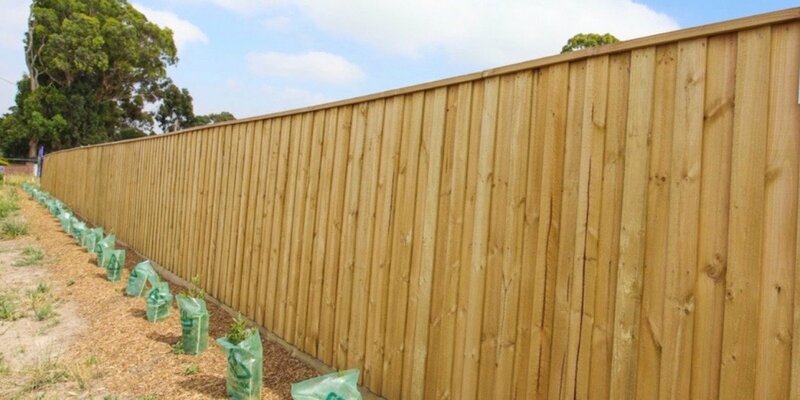 Save time, buy online - use our online website to buy DIY fence products including fence kits, pool & garden fencing, treated pine packages and more!